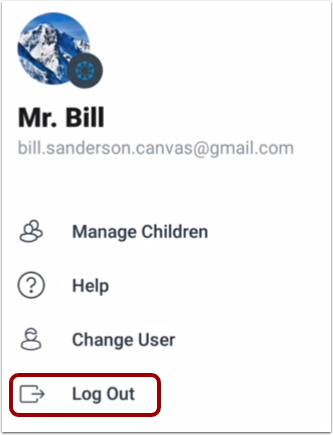 You can easily log out of Canvas Parent when you are finished using the app. 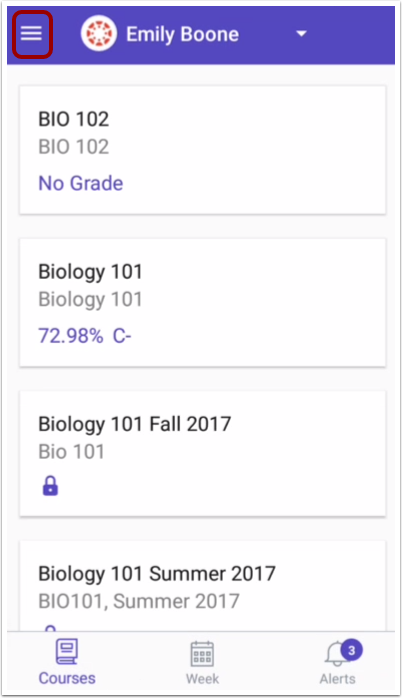 Previous Topic:How do I get help with the Canvas Parent app on my Android device? Next Topic:How do I act as a user in the Parent app on my Android device as an admin? Table of Contents > Observers > How do I log out of the Canvas Parent app on my Android device?